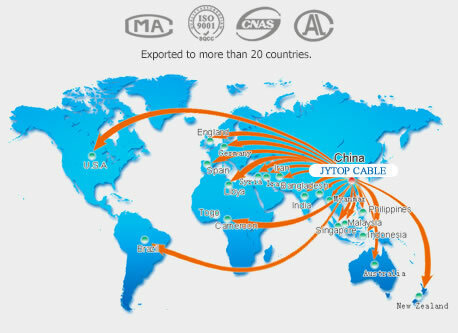 We can produce all kinds of wire and cable products. 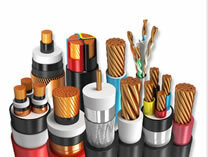 Produce: low smoke zero halogen wire and cable, fire-resistant wire and cable; Coal mine use wire and cable; High, medium and low pressure polyethylene vinyl insulated powder cable, polyethylene cross linked insulating powder cable; Aluminum(alloy)stranded wire, Aluminum(alloy)stranded wire; Aerial cable. Rubber cable. 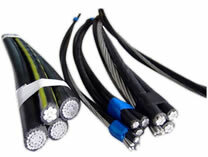 Control cables; Welding cable; Aerial bound cable; PVC insulation cable; Agricultural buried cable; Branch cable beforehand; Sheath line; Wire cloth, tec. Product up to 50 varieties of types and more than one thousand specifications. 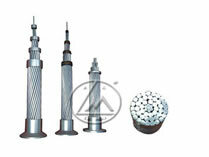 First-class quality,thorough and satisfactory in service,famous brand. 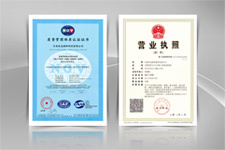 Company passed the Quality Mangement System Certification,3C Authentication Certificate,Top 200 of China ,etc. 1.What products does Jinyuan manufacture? 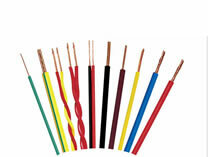 Bare Conductor: AAC, AAAC, ACSR, ACSR/AW, AACSR, ACAR, ACSS, ACSS/AW, ACS, HDBC, CCS, CCA, GSW, ABC CABLE,power cable,etc. 2.What are the advantages of your company? 3.How about the quality and price of your products compared with others'? 4.What is the production capacity of your factory? modern management system, advanced technology manufacturing, quality control equipment, well-trained employees and high quality service system. COPYRIGHT 2016-2019 JYTOP CABLE ALL RIGHTS RESERVED.